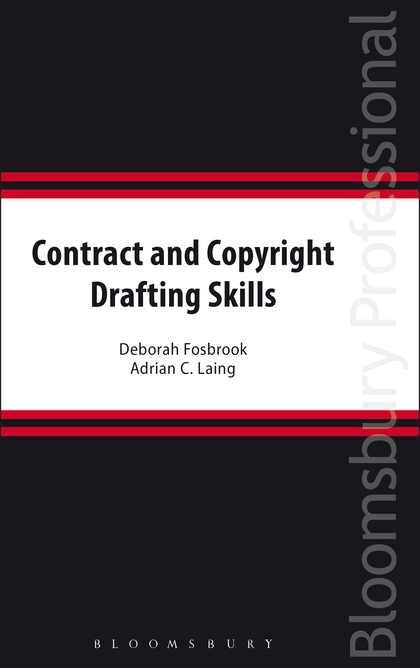 Contract and Copyright Drafting Skills is a brand new title which will help you develop and create greater flexibility in your drafting skills. Using clear explanations and practical examples your ability to write clauses, draft, negotiate, analyse and review contracts will be enhanced. 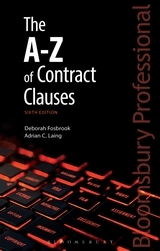 It is designed to be used in conjunction with your own precedent bank or alongside The A-Z of Contract Clauses, Sixth Edition. 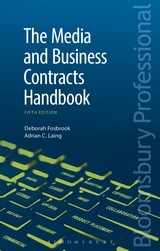 This title gives guidance on the variety of techniques that can be used in drafting contracts including the significance of the purpose of the agreement and the focus of the outcome. In addition it covers definitions, an important aspect of contract drafting, and also general background factors that can be useful to consider when drafting a contract. 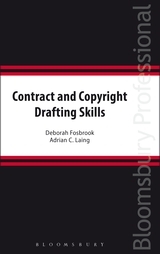 Contract and Copyright Drafting Skills will help you to appreciate the elements that can be edited in a clause thereby widening, decreasing or improving liability, risk, costs, revenue and control of rights. It also explains the process of the expansion, reduction and adaptation of clauses to meet the needs of the circumstances of the parties giving you the confidence to make that assessment and to focus on the aim of achieving the best agreement in the circumstances. 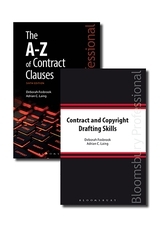 Whether new to contact drafting or an experienced contract drafter, whether a lawyer or non-lawyer Contract and Copyright Drafting Skills will provide you with all the tools and guidance you need to become an expert contract drafter.